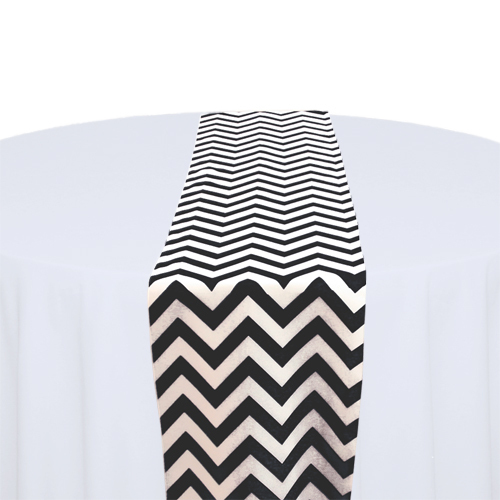 Black and White Chevron Table Runners are an elegant accent for your event. Rent today. Request a quote or call today to receive your rental quote.